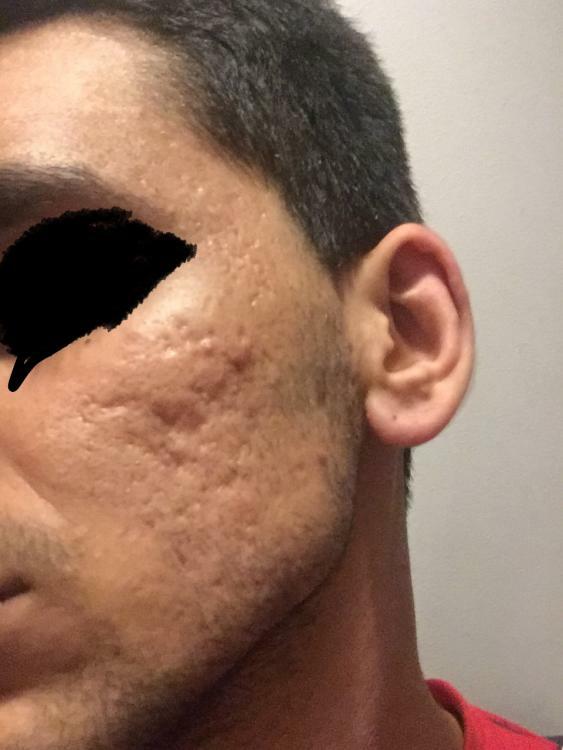 Tca peels wont do much for you unfortunately.at first its gonna swell and make your skin look nicer but once the swelling gos away its back to square one. tca peels are more for scarred pores,boxcar that are not too deep,maybe breaking down the hard scar tissue under some scarred areas and generaly refreshing the face. you look darker skinned person,me i am half white/pakistani but i tca peeled with no side effects for my color.you look more darker,like indian maybe?dark skin people should prep their skin with hydroquinone but dont know if its used on east asia and black skin or on darker indian skin color too? I move your thread to the scar topic as you got a bit of scarring on face. the right thing for your scarring is subcision,with filler which is best or suction. Then do your peels that the doctor suggested several medium strength ones or a deep peel. Are you in India per chance? There are doctors there who do subcision. Do a search for india on this site and there are a few Drs. Plastic surgeons should know how to do it also. Filler also will work for you in conjunction. You would be a excellent candidate for RF microneedling, it protects your pigmented skin. Goto my FAQ, top of the scar solutions sub, first post, then goto the success stories, first link is to treatments that work justification post. You will see others with your skin type in here that had successful treatment. 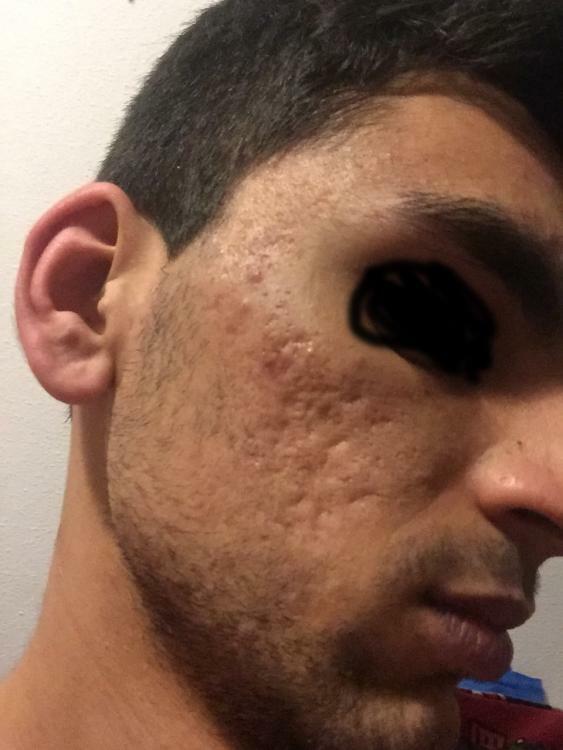 I do not know of a good Dr there that specializes in Acne scars and Aesthetics. The two Doctors I know for most of Europe are Dr. Chu in the UK and Dr Emil in Denmark. Both are a cheap flight away. When you look for a doctor make sure they do Nokor subcision and do it often monthly. Plastic surgeons might do this by you. Yes Idian Skin can do TCA Cross, RF Microneedling, and TCA peels but they must be familiar with your skin type or skin with more melanin in it. It also takes prep with skin lighting creams or skin bleaching creams that have albutin or hydroquinone in it and retin a or tretinorin which you can buy in the pharmacy there. You must start this a few weeks before your treatments and after you heal at night to avoid hyperpigmentation. Other options for Darker skin type resurfacing is erbium ablation or high power and extremely low density laser treatment with a CO2. The biggest improvement for you would be from the Subcision and filler treatments. RF Microneedling will also help.